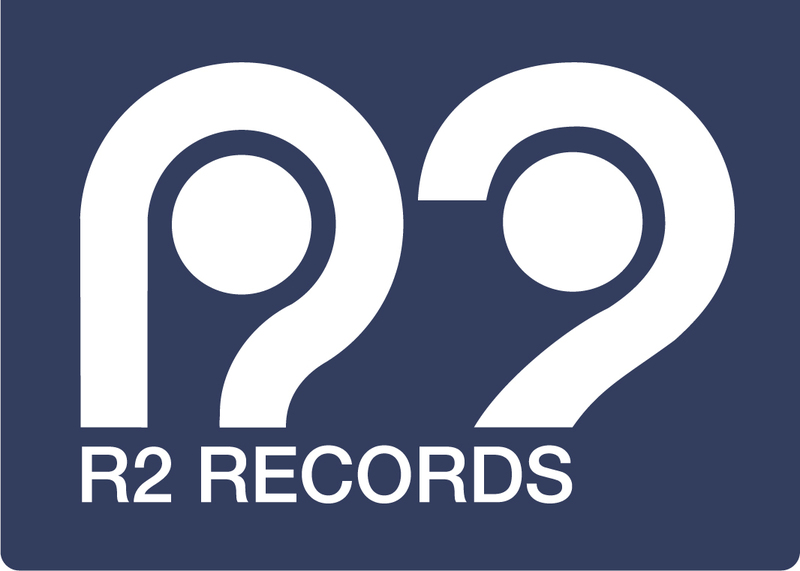 We are joining forces with big sister label BBE and London collective 4 to the floor for a very special party on Sat April 22nd at Kamio (formerly the Red Gallery) in the heart of Shoreditch. 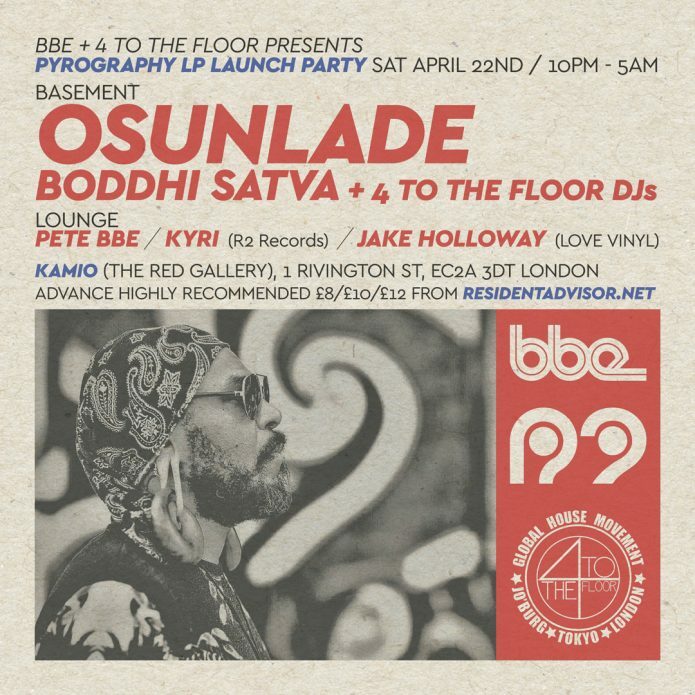 Headlining the party is house giant Osunlade as BBE launch his new LP Pyrography in London, plus the amazing Boddhi Satva. Proper real house music all night long on the big Funktion 1 sound system in the basement of Kamio / Red Gallery. Upstairs in the lounge expect a vibrant mix of soul, disco, funk, afro and boogie from BBE label boss Pete Ardakwah, Jake Holloway from Love Vinyl records and Kyri from R2.